We are pleased to provide you with an update on the STORM project. It has been busy 6 months since the last newsletter and some exciting activities are planned for the coming months! On 29 May the STORM project will organise its final conference together with the Flexynets project. Digital Heat will be THE conference on digitalisation in DHC in 2018, showcasing the latest cutting-edge developments in the sector. Registrations are already open, secure your place already now! The STORM training courses for professionals and Universities of Applied Science are in full swing and two courses have already been successfully held. In addition to that, the STORM team has produced the first animation video on the STORM controller and digitalisation in district energy. The Digital Heat Conference is on! Save the date for the Digital Heat conference! We will share the STORM latest results during the Digital Heat conference on 29 May in Brussels. The event is jointly organised with the Flexynets project and will showcase the latest technology developments on digitalisation in district heating. Some of the topics that will be covered include smart district energy, sector coupling, electricity grid and storage integration, smart district heating controllers, and much more. Don’t miss out on THE conference on digitalisation in DHC this year. Registrations are already open, secure your spot now! The aim of the training courses was to increase awareness of the need for smart control of energy networks and the improvements created by the innovative controlling strategies, developed during the STORM project. 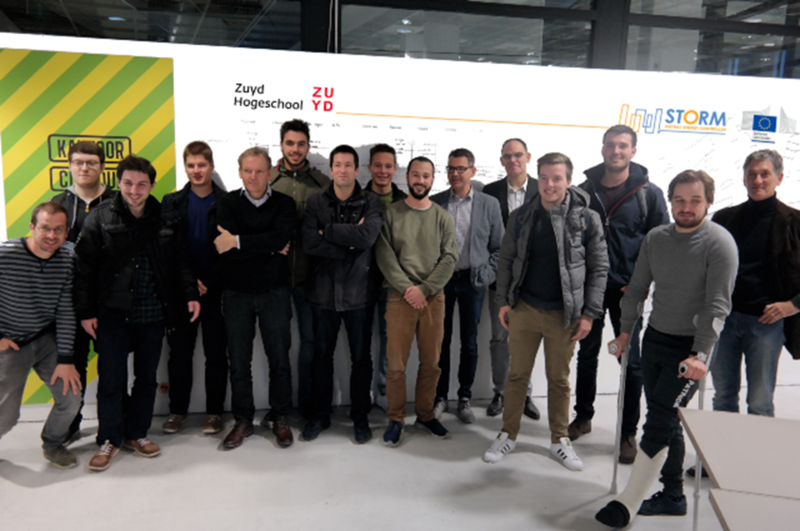 The second training course was held during the PXL Hogeschool’s Tech Sustainability Week (Tech duurzaamheidsweek) 2018 on 7 February and included lectures on control of district heating and cooling systems. The first training was organised during the larger event FUTURUM, a festival on the future of the Dutch region Limburg where knowledge is shared and talents developed. Have you ever wondered what digitalisation and district heating have in common? Get ready for a success story! 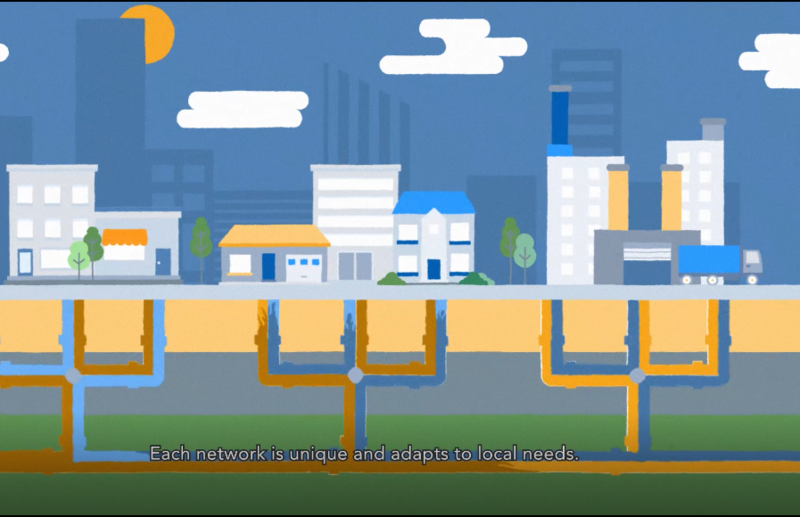 We have produced an animation video, explaining the digital innovations in the sector and how the STORM controller connects all the pieces of the puzzle. Digitalisation supports the development towards a more efficient energy system enabling to use more renewable sources. 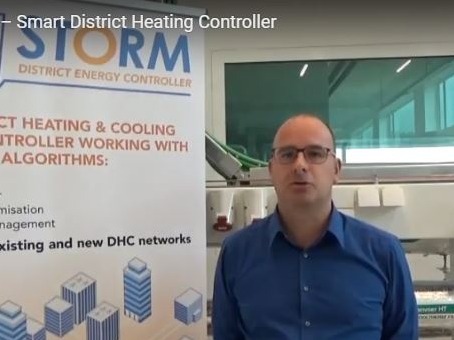 The second part of the video will explain with a concrete example how the STORM controller operates in a DHC grid. It will be released in the coming weeks. The functionalities of the STORM network controller will be extended in the TEMPO – Temperature Optimisation for Low Temperature District Heating across Europe – project. 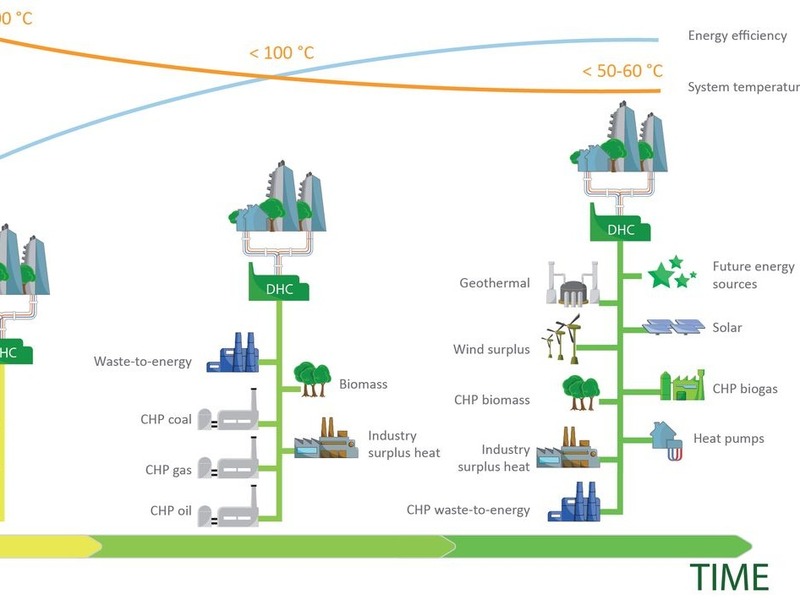 The TEMPO project, launched in October 2017, develops technical innovations that enables district heating networks to operate at lower temperatures, which reduces heat losses and allows a higher share of renewable and excess heat to be used. 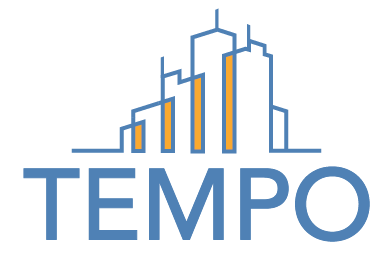 TEMPO will build upon the advances made within the STORM project and establish a new standard regarding smart control of low temperature district heating networks that includes the effects of low return temperatures.